Why Multi-Party Negotiations tend to fail: The UN Climate Change Conference, Paris 2015. For additional information on the UN Climate Change Conference, visit the Doing Business on the Earth blog, by Prof. Mike Rosenberg. Entrepreneurship Department. PhD in Management. 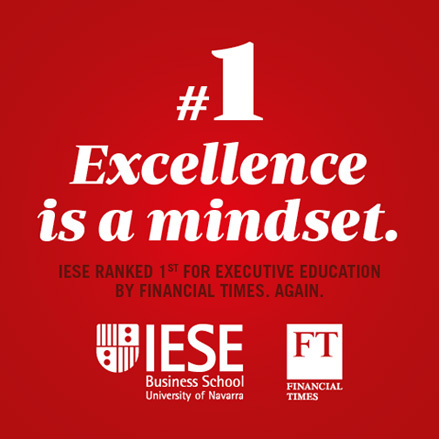 IESE, University of Navarra. Master of Business Administration, K.S.School of Business Management, Gujarat University.